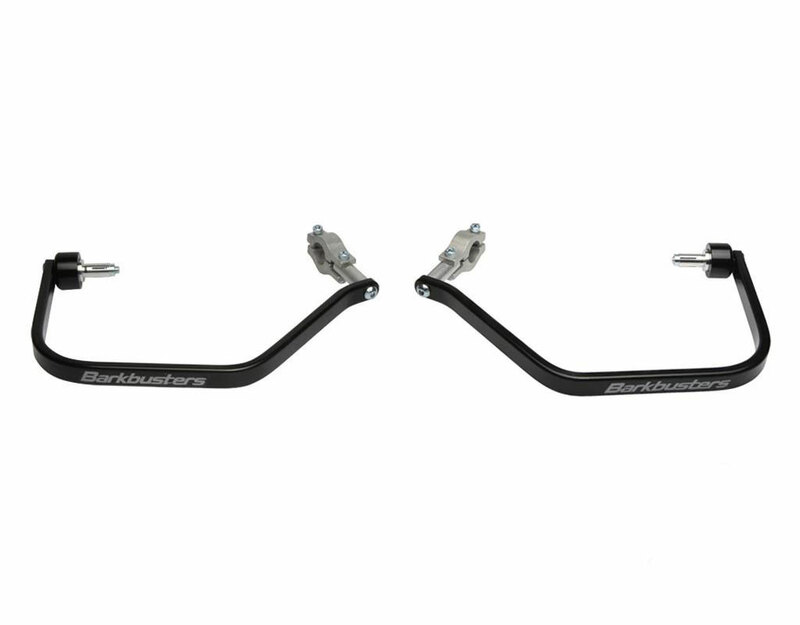 The Barkbusters two-point handguard hardware kit for Ducati Multistrada 1200 & 1200S & Multistrada 1200 Enduro integrates around the factory original guards to improve strength and impact protection. 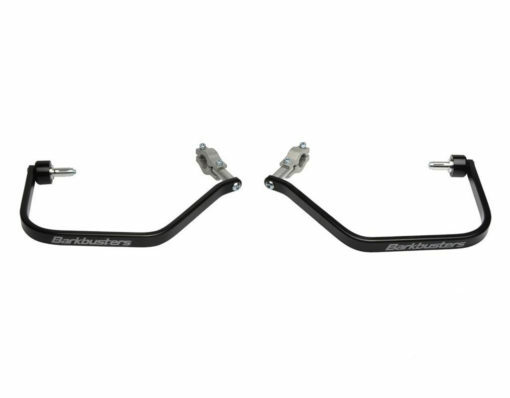 The Barkbusters two-point handguard hardware kit for Ducati Multistrada 1200 & 1200S & Multistrada 1200 Enduro integrates around the factory original guards to improve strength and impact protection. High-quality heat treated aluminium is powder coated black for enhanced durability and corrosion resistance with a sleek appearance. This handy hardware kit is easy to install without the need to drill, cut, file or perform any permanent modifications. 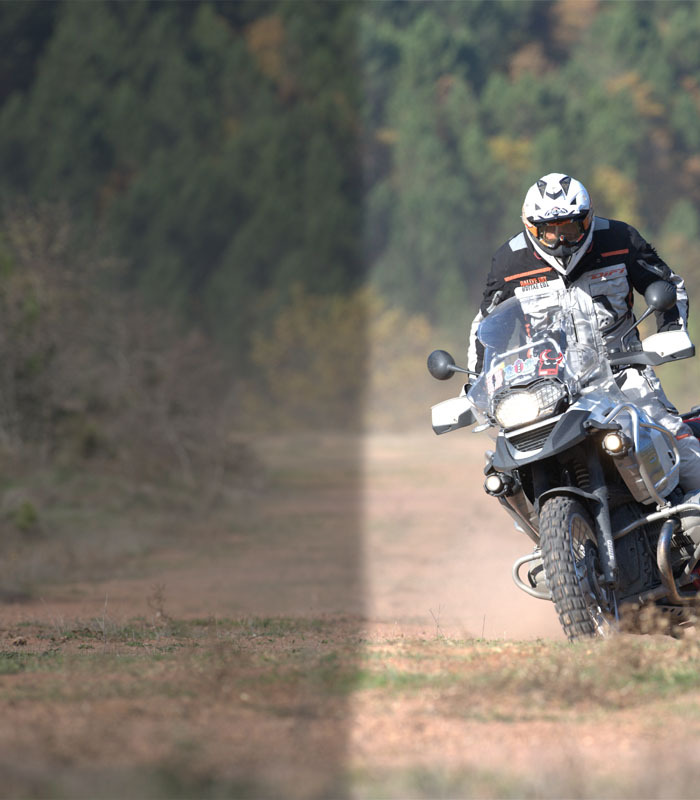 The full wrap design significantly increases hand protection over the original equipment to reduce the risk of injury. 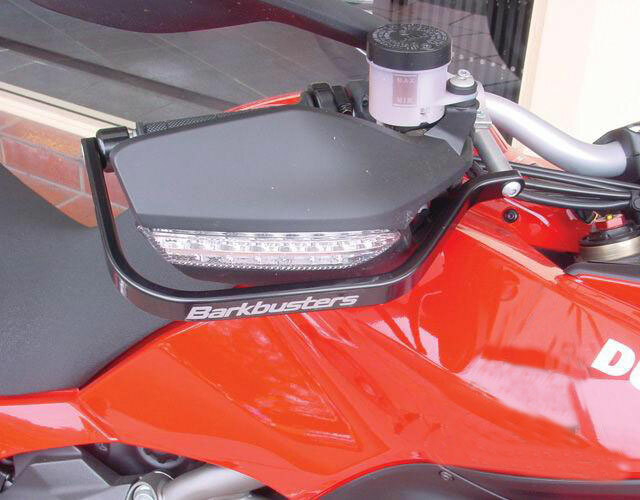 Upgrade your Multistrada with this two-point handguard hardware kit from Barkbusters!